Automation, and the artificial intelligence framework enabling it, is finally emerging as a valuable component of business systems. 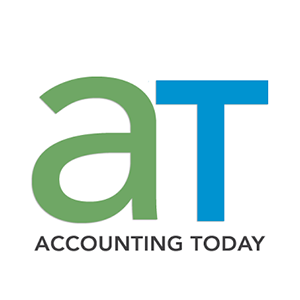 Automation of routine transactional accounting tasks started moving from a niche solution to a standard a few years ago, but artificial intelligence platforms are poised to take it many steps further this year and beyond. As explained by financial professionals who spoke with software company Beebole, the core value proposition for automation today is how it makes accounting more natural. 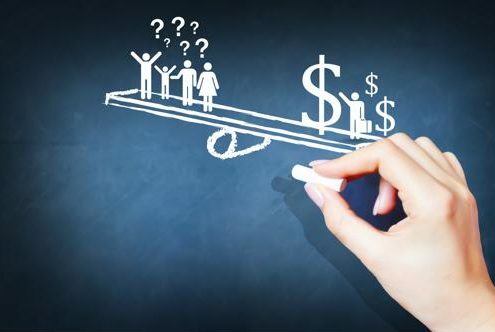 Disparate data from sales and purchase ledgers can be automatically connected and updated to keep both sides of the transaction informed with up-to-the-minute data. The process of recording and verifying transactional information on a large scale is also getting easier for even small companies. Organizations need financial data solutions that put CFOs in the driver's seat of their firm's analytics operations. Automation and AI will also play crucial roles in another increasingly valuable trend: the need for real-time financial data. Today, so much information about any single business is constantly being created and collected. With big data tools that can sift through it all finally accessible to a broad range of users, the pressure is on to extract timely insights from that data. Furthermore, business leaders need to act on it or else they may lose any competitive advantage offered by data insights. 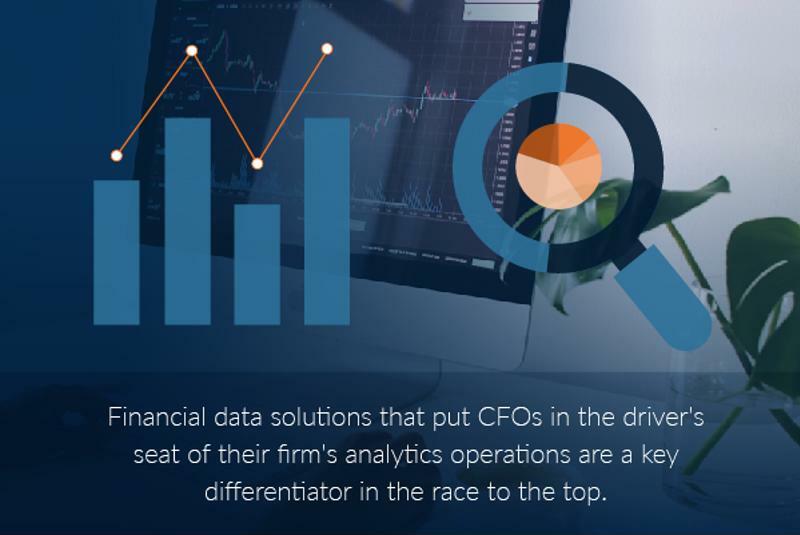 Financial data solutions that put CFOs in the driver's seat of their firm's analytics operations will continue to be a key differentiator in the race to the top. It's never been a better time to be a forward-thinking CFO with an eye for long-term strategy. 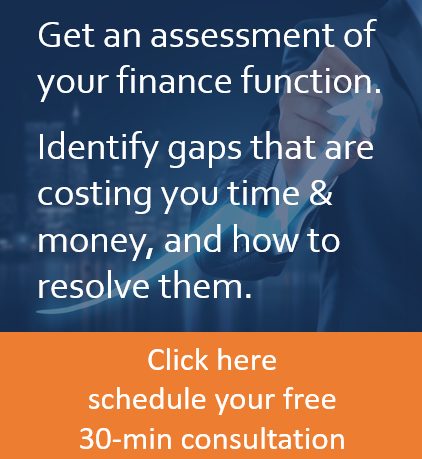 Technology has put unprecedented power in the hands of a company's financial chief, but it rarely amounts to much if he or she can't take the right steps to act on critical insights. "We will have to learn how to analyze data in real-time, how to detect future risks for our companies, where to find data, and especially how to add value to that data," explained Miguel Losada, finance director at Inspiralia. For more insight into how Consero is making these trends a reality for CFOs, get in touch today. Building out an F&A team: Putting tech and talent to work What are the benefits of outsourced accounting?